Let your homeless best friend stay with you, he said. Being roommates will be fun, he said. It’s only temporary, he said. He never said I’d fall for him. 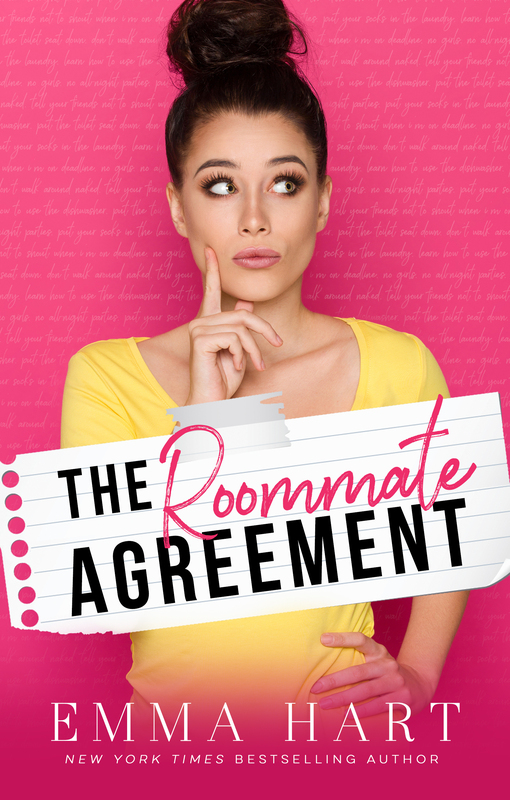 The Roommate Agreement, all-new hilarious and romantic comedy from New York Times bestselling author Emma Hart is available now! You know what isn’t ‘temporary?’ The endless stream of dirty socks in my bathroom and empty food packets under the sofa—and don’t even get me started on the hot guys who take over my living room every Sunday to watch sports. So I propose a roommate agreement. One that will bring peace and order back to my life, complete with rules that might just stop my newfound crush on my best friend in its tracks. After all, there’s only so many times you can see your best friend naked before you start to lose your mind. Rules. They’re meant to be broken… Aren’t they? I’m a first-time reader of Emma Hart. Let me simply say… I’M SOLD! Her style of writing is absolutely my cup of tea. 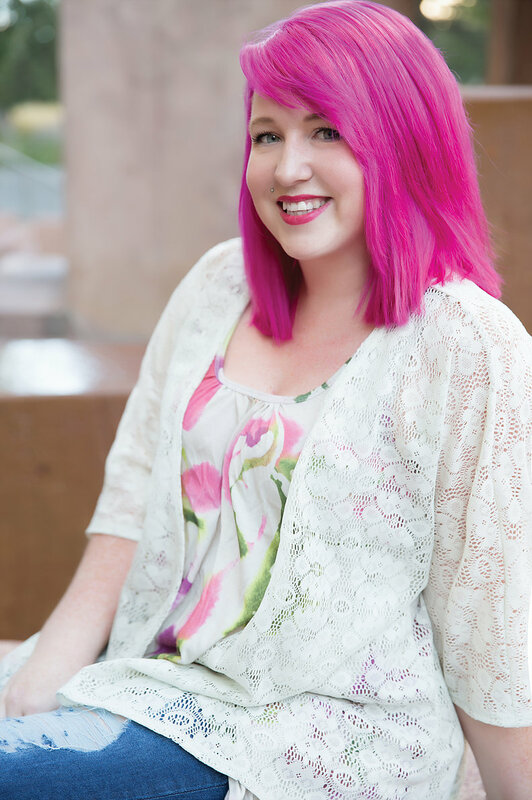 She has a quick wit and a wonderful ability to create a level of chemistry between her character that seems to jump off the pages. So, we’ll easily say that I love her writing style. Moving on to this story, I was sucked in by the synopsis and stayed there until the wee hours of the morning because I couldn’t put the book down. Talk about opposites attract. Best friends to lovers who can’t seem to agree on much of anything, except eventually the importance of not wearing pants and not touching Shelby’s oreos! 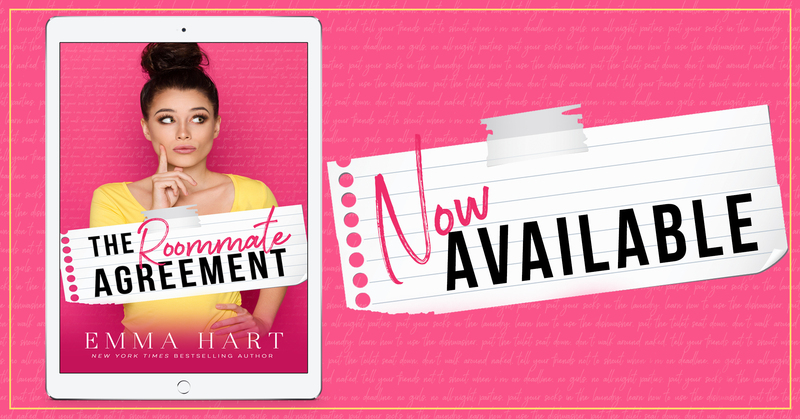 Hart gives us two characters who are both utterly relatable and a bit wacky; you can imagine yourself as Shelby and probably knew a guy like Jay. As a fellow neat freak, I completely felt Shelby’s pain and need to clean. Of course that just makes interactions with Jay all the more hilarious because he’s a fine slab of man meat with a great heart and a penchant for messes. And if you love The Big Bang Theory, you’ll totally get this story and love Shelby’s adoption of Sheldon’s antics. I’m officially swooning over Hart’s storytelling and can’t wait to read her other books!